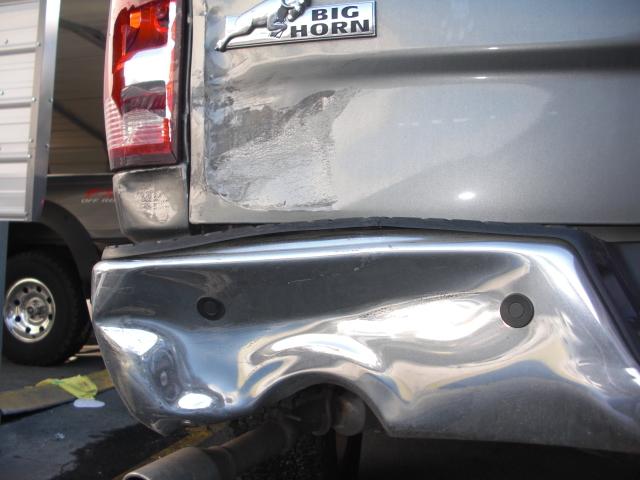 We do comprehensive repairs for Infinity Insurance at Elite Collision Center all the time. 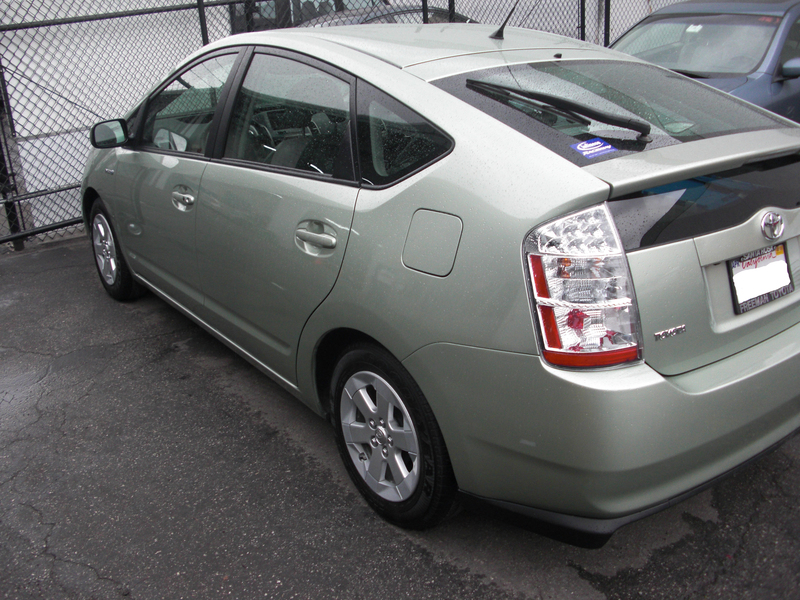 We repaired a 2012 Toyota Prius for a customer with Infinity Insurance Insurance. 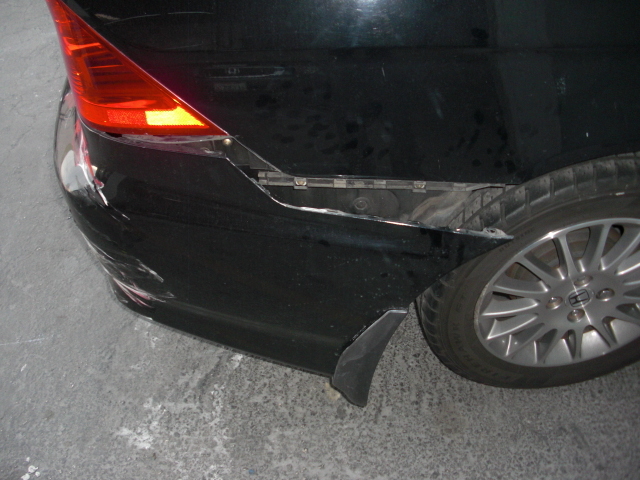 We repaired a 2012 Volkswagen Jetta for a customer with Infinity Insurance Insurance. 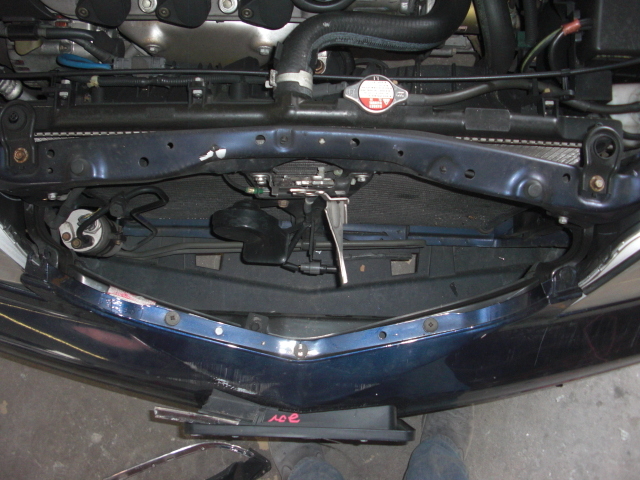 We repaired a 2010 Acura CL for a customer with Infinity Insurance Insurance. 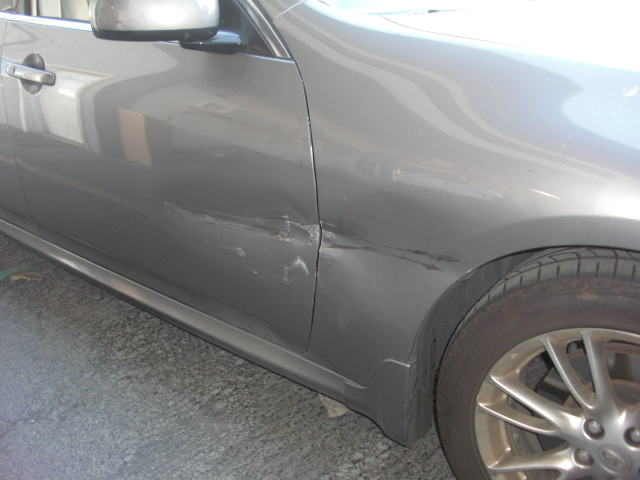 We repaired a 2010 Honda Civic for a customer with Infinity Insurance Insurance. 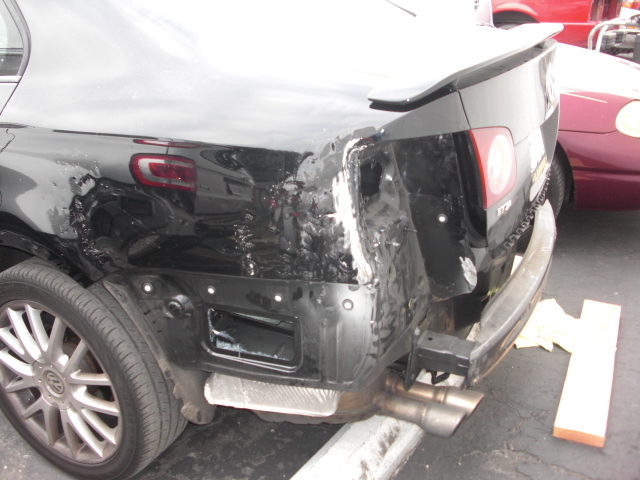 We repaired a 2014 Dodge Ram for a customer with Infinity Insurance Insurance. 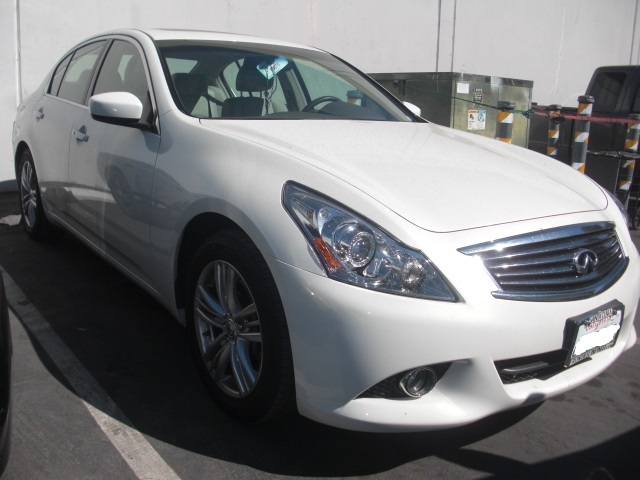 We repaired a 2013 Infiniti G35 for a customer with Infinity Insurance Insurance. 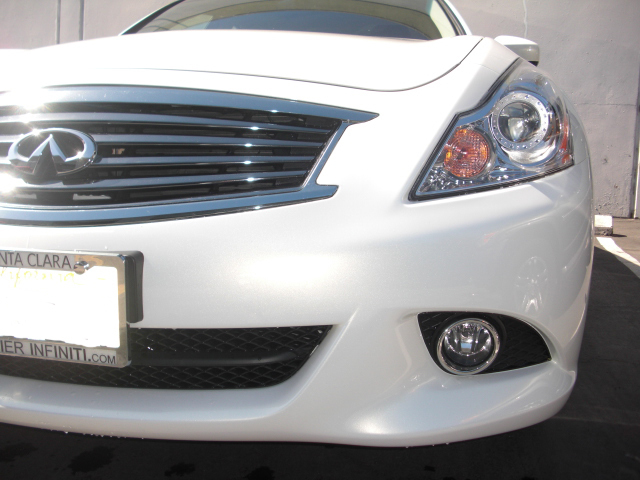 We repaired a 2014 Infinit G37 for a customer with Infinity Insurance Insurance. 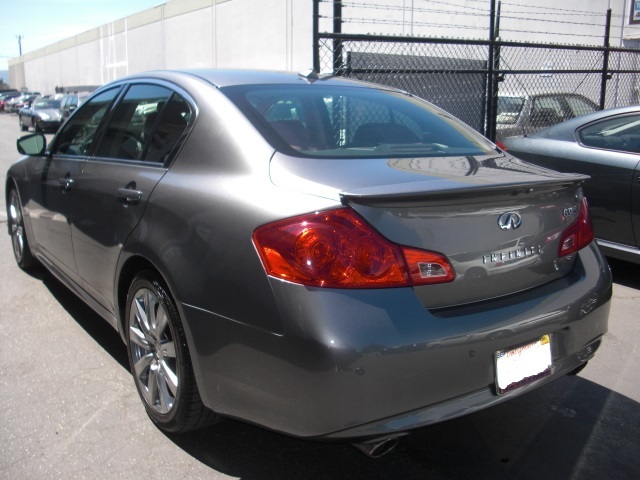 We repaired a 2014 Infiniti G37 for a customer with Infinity Insurance Insurance. 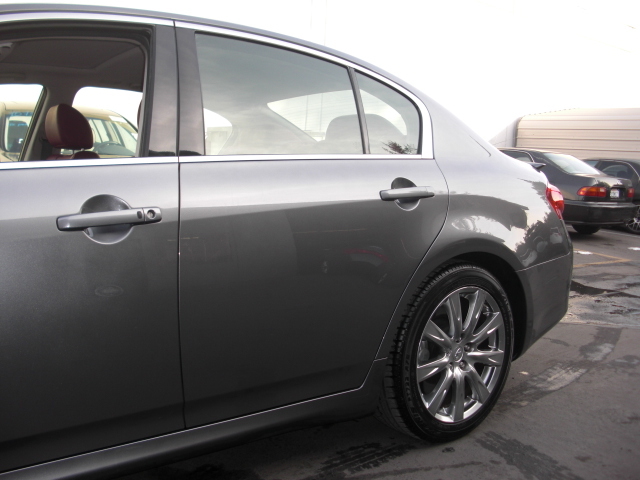 We repaired a 2015 Infiniti G37 Sport for a customer with Infinity Insurance Insurance.